The NXP NTAG I2C plus is the second-generation of NXP’s connected NFC tags that combines a passive NFC interface with a contact I2C interface. 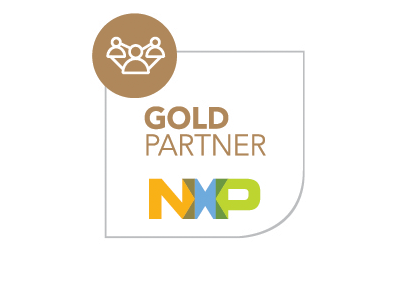 The NXP NTAG I2C plus is the second-generation of NXP’s connected NFC tags that combines a passive NFC interface with a contact I2C interface. It is the fastest and least expensive way to add tap-and-go connectivity to just about any electronic device. 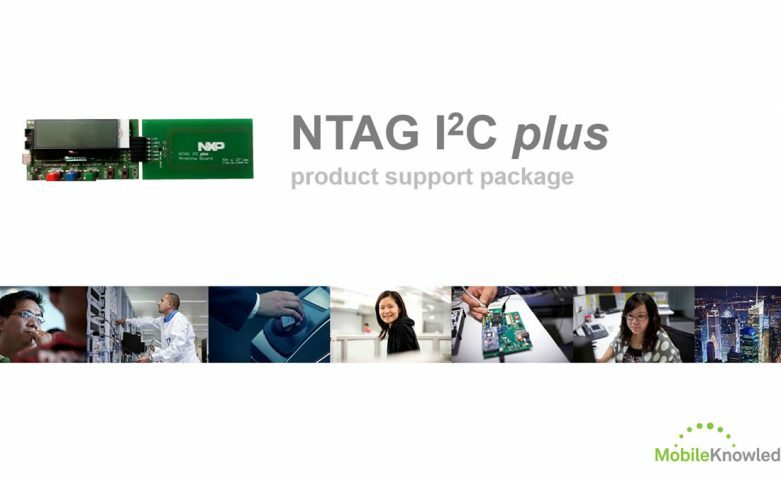 NTAG I2C plus is full backward compatible with the first-generation NTAG I2C products, while adding new advanced features for password protection, full memory-access configuration from both interfaces, an originality signature for protection against cloning, and four times higher pass-through performance. NTAG I2C plus is designed to be the perfect enabler for entry-level NFC applications like IoT nodes (home automation, smart home, etc. ), pairing and configuration of consumer applications, NFC accessories (headsets, speakers, etc. ), wearable infotainment, fitness equipment, consumer electronics, healthcare, smart printers, meters or electronic shelf labels.